An unforgettable journey she probably won’t remember. 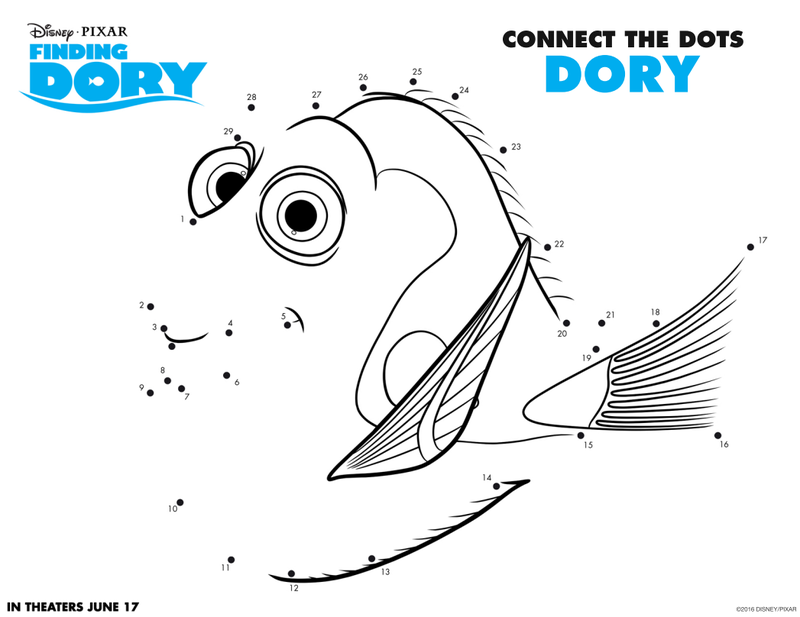 Finding Dory hits theaters June 17th. She may not remember it, but your kids will be sure to! 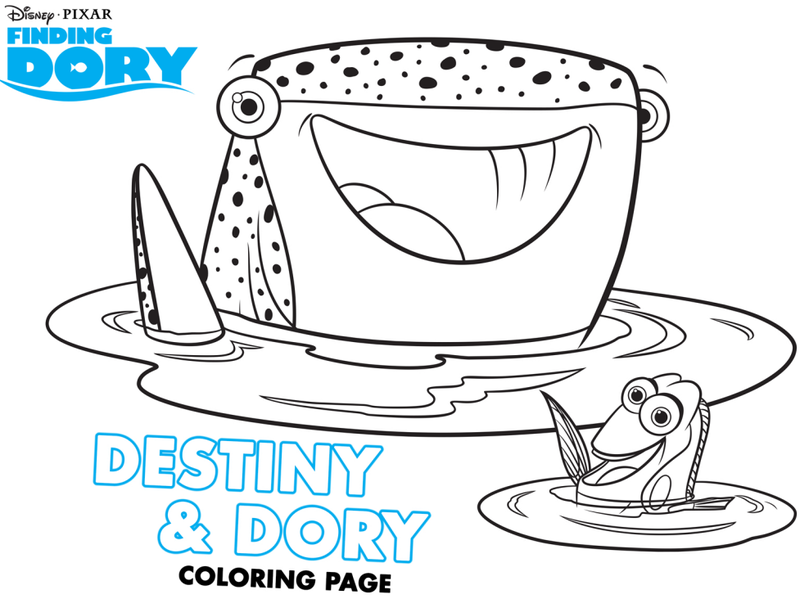 In the meantime, they can have a little more fun with these free coloring pages and activity sheets! Click the picture to download Five Pages of connect the dots! Click the picture to download Five Pages of coloring sheets! Next7 Minutes to Wellness – How New and Expecting Moms Stay Energized! 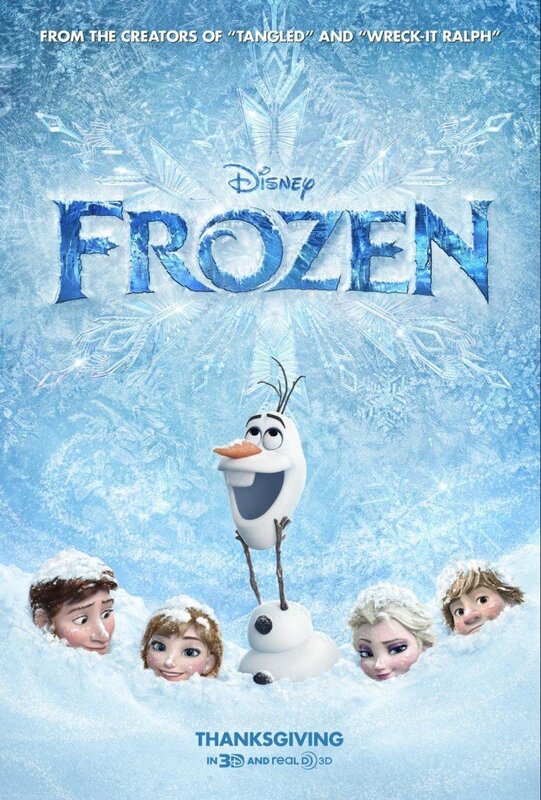 Planes Fire and Rescue – Free Printable Activities!